It’s been a good 2 years since Nikon shocked the world with the D800 and D800E. The high resolution sensor and removal of the AA or optical low pass filter was unheard of and a change that was lauded by Nikon photographers everywhere. 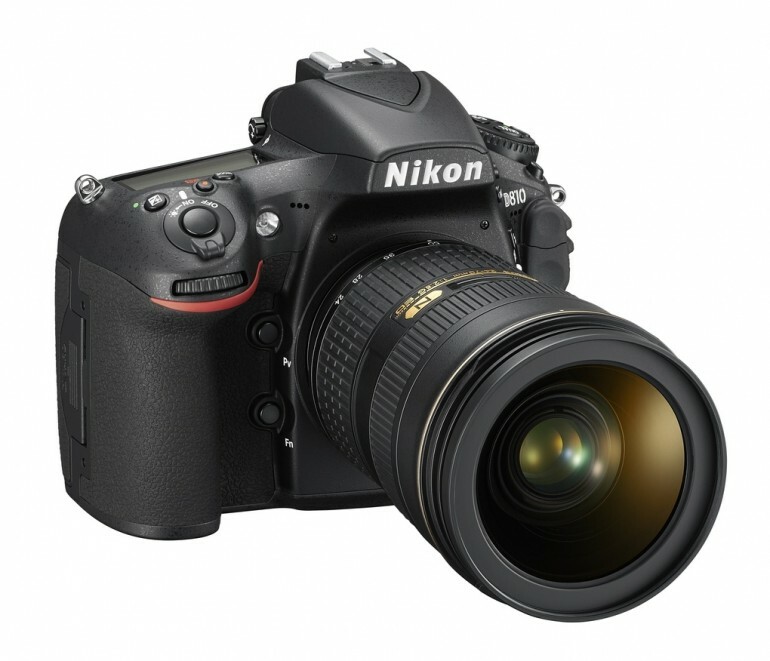 Now with the latest release by Nikon, arguably one of their best cameras just got a little better. First and foremost, Nikon have removed the optical low pass filter as standard, opting for only 1 version this time. The sensor has also received a bit of a makeover, switching to a brand new 36.3MP sensor which allows for an expanded ISO range of 64-12800 ISO (expandable to 32-51,600). The new D810 also has a 1fps bump from its predecessors as well as finally having 1080/60p movie recording with built-in stereo mic. This isn’t a huge groundbreaking release, nor is it anything more than a small update but safe to say it’s worth upgrading to if the price isn’t very much different than a D800 now and if you’re not already using one.